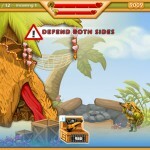 Defense Shooting Action Friverr Click to find more games like this. 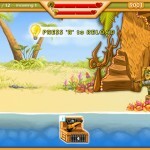 Cheat: Keyhack 8 toggle unlimited health, 9 toggle unlimited ammo, 0 add cash. 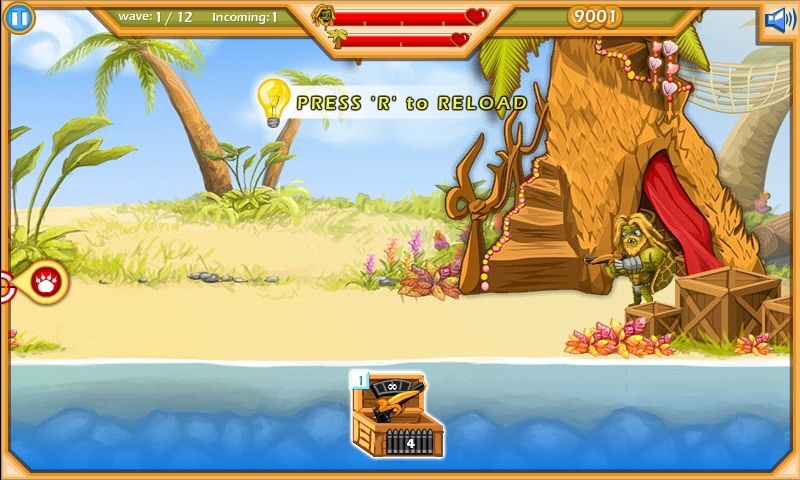 Keyhack 8 toggle unlimited health, 9 toggle unlimited ammo, 0 add cash. 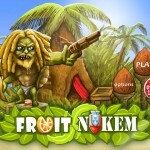 Fruit Nukem is a shooting defense game. 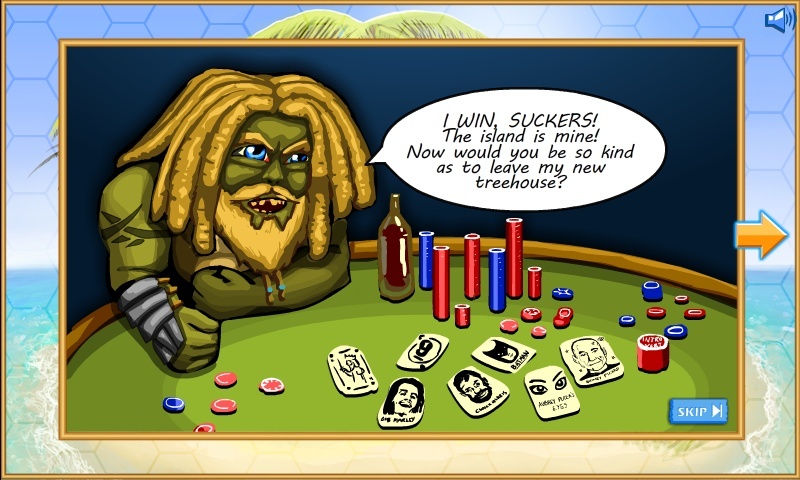 Do you have what it takes to save the island? 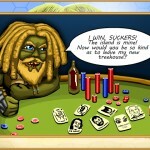 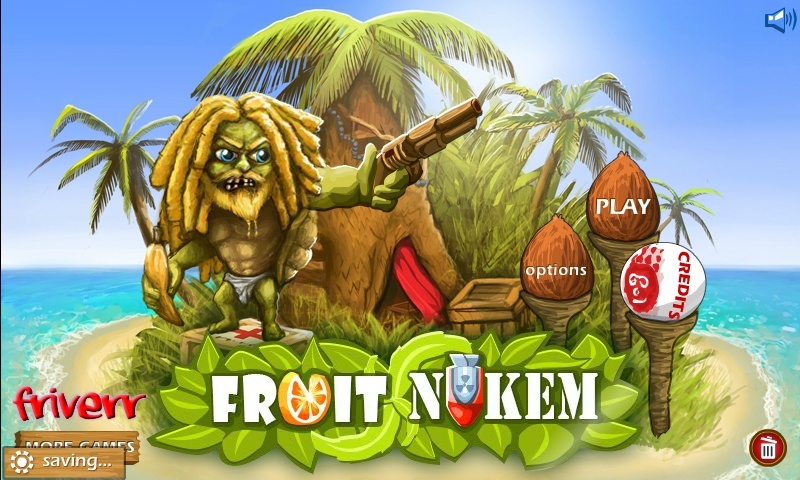 After a poker game gone wrong, Fruit Nukem must defend his island from a variety of blood-thirsty enemies! 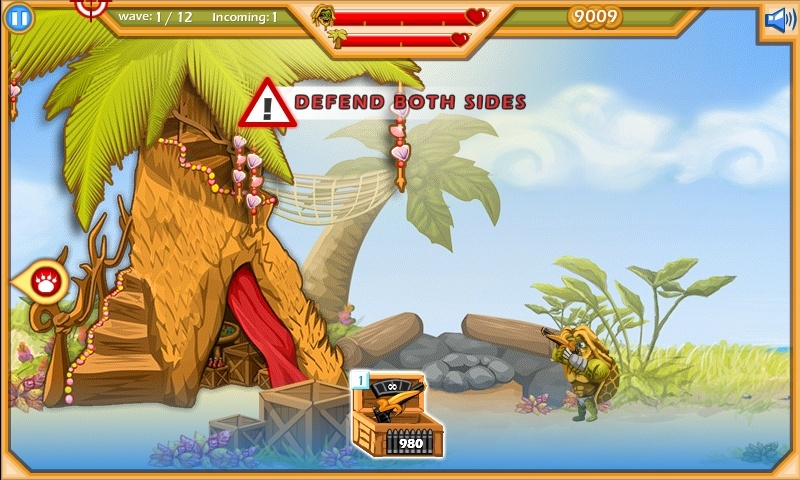 Defend the Tree House from both ground and air enemies while staying alive.